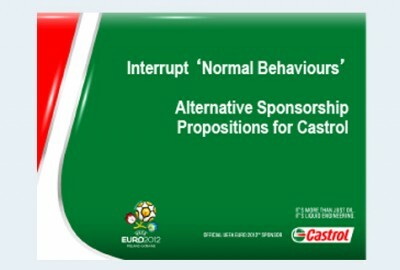 Castrol: Find out why exploring potential new pastures can be good for strategic rigour and discovering new audiences. 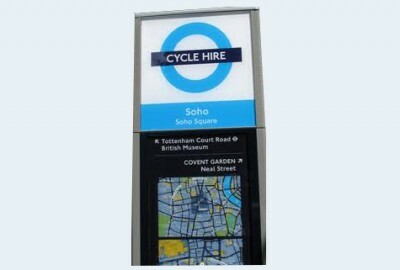 TFL: How does one help Londoners use the tube less and make smarter transport choices? 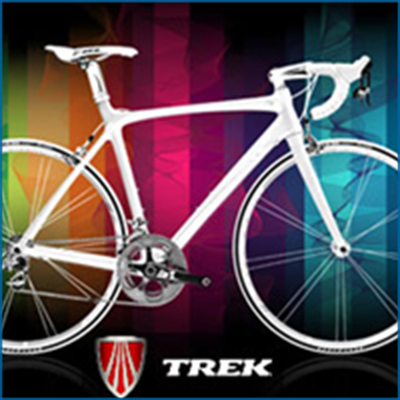 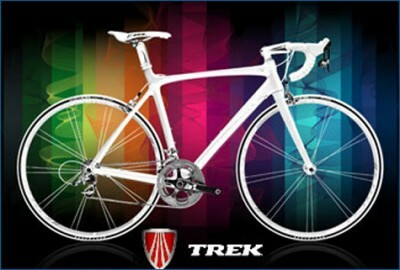 Trek Bikes: How can a brand build new audiences and buyers in an economic downturn?